Meninges form a protective shield over the spinal cord and brain. And, any condition causing inflammation of the meninges is called meningitis. This disease is mainly caused by a virus or bacteria, and this form of the disease is often less serious than bacterial meningitis. If you have bacterial meningitis, you can experience brain damage, hearing loss, other disabilities, and even death. This disease is contagious, and can be transmitted through kissing or sharing close items with an infected person. 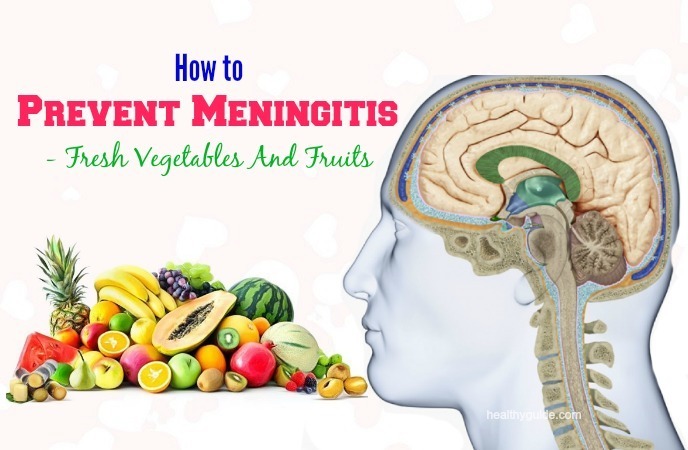 In this article, Healthy Guide will show you some of the best ways that can help you reduce the risks of getting meningitis effectively. All of these preventive measures are effective in preventing meningitis, so you should consider applying any of these methods at the comfort of your own home, especially if you are at higher risks of getting meningitis. The swelling from meningitis can cause symptoms such as fever, headache, and a stiff neck. Most cases of meningitis may be caused by a viral infection, but parasitic, bacterial, and fungal infections may be other causes. In some cases, meningitis improves without treating in several weeks. Other cases of meningitis can be life-threatening and need immediate antibiotic treatment. Early bacterial meningitis treatment can prevent serious complications. Bacterial meningitis: It can be life-threatening, so identifying the cause is very important. Bacteria that go into the bloodstream and travel to the spinal cord and brain cause bacterial meningitis. This can be caused by a skull fracture, a sinus or ear infection, or after some surgeries. Viral meningitis: It is often mild and often improves on its own. Viruses such as HIV, herpes simplex virus, West Nile virus, mumps, etc. also can lead to viral meningitis. Chronic meningitis: It develops over 2 weeks or longer. According to a study , the symptoms of chronic meningitis include fever, headaches, mental cloudiness and vomiting. Fungal meningitis: It is uncommon and leads to chronic meningitis. Fungal meningitis is not contagious and it can affect those with immune deficiencies. It is also life-threatening if untreated with antifungal medications. Skipping vaccinations: People who have not completed the childhood or adult vaccination schedule are at higher risk of developing meningitis. Age: Most cases of viral meningitis happen in children below the age of 5 while bacterial meningitis happen in those below the age of 20. Living in a community setting: They are at higher risk of meningococcal meningitis. This may be because the bacterium is spread and spreads quickly. Pregnancy: Pregnant women have higher risks of listeriosis, which can also cause meningitis, stillbirth, miscarriage and premature delivery. Compromised immune system: Alcoholism, AIDS, use of immunosuppressant drugs, diabetes and other factors can affect the immune system, making you more susceptible to meningitis. Read on 27 Tips How To Become Pregnant Naturally And Quickly In A Month to discover some of the best ways that can help you become pregnant naturally in a month. 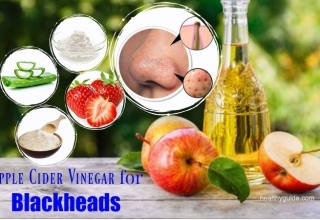 List of 20 Tips How To Get Rid Of Itchy Skin Rash On Face, Feet, & Around Eyes will show you some of the best ways that can help you treat itchy skin rash on face and other body’s parts, so check it out! The best way on how to prevent meningitis that you should know is to get vaccinated. Currently, there are two vaccines that help protect against most of the kinds of bacterial meningitis. It is recommended to get vaccinated against meningitis at the age of 11 or 12, and a booster shot at the age of 16 to 18. You are at higher risks of contracting meningitis between 16 and 21 and when you live in close surroundings with others. The vaccine for meningitis is also recommended if you are traveling, entering the military, or planning to live in an area where bacterial meningitis often occurs. Addition to this, getting vaccinated against mumps, measles, chickenpox and rubella can also help prevent diseases that can result in viral meningitis. Haemophilus influenzae type b vaccine: This vaccine is recommended for children at about 2 months of age and some adults with sickle cell disease or AIDS. Pneumococcal conjugate vaccine: Additional dose is recommended for children from the ages of 2 to 5 who have lung disease or chronic heart or cancer. Pneumococcal polysaccharide vaccine: Older children and adults who are at higher risk of pneumococcal bacteria should receive this vaccine. 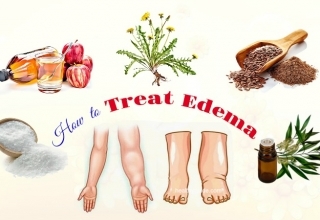 It is recommended for those who have weak immunity or chronic illnesses including diabetes, heart disease, or sickle cell anemia. Meningococcal conjugate vaccine: This single dose is given to children from the age of 11 to 12, and a booster shot given at the age of 16. If you do not know how to prevent meningitis in adults, you should not have direct contact with infected people. The bacteria present in throat and nose secretions can spread through sneezing and coughing. And, you could have meningitis if you have direct contact with infected person. Therefore, if someone you know is suffering from a respiratory infection, you should keep at least 3 feet away from them. Besides, when you sneeze or cough, you should be kind to other people. Remember that bacterial meningitis does not easily transmit. You will not have meningitis by breathing in the air where a sick family member or friend has been. When you have an infection, the immune system has to work hard. A healthy immunity can help in preventing an infection from the bacteria and viruses that cause meningitis. You can improve your immune system by eating healthy foods such as fresh fruits and vegetables, lean proteins and whole grains and by exercising regularly. Improving your immunity becomes more important in case you suffer from a chronic condition. For the best results, you should exercise at least 3- 4 times per week and at least half an hour each session. You should also stop smoking, reduce the alcohol intake to less than 4 drinks daily for men and 3 drinks daily for women. If you are looking for ways on how to prevent meningitis in babies, newborns and adults, you should remember to avoid sharing personal items. Meningitis can be spread when you have contact with throat or respiratory secretions including nasal mucus, saliva, or sputum of an infected person, either through sharing personal items or kissing. You can prevent meningitis from spreading by not sharing items where respiratory or throat secretions can lurk, including drinking glasses, straws, water bottles, toothbrushes, silverware, cigarettes, and lipsticks or lip glosses. When it comes to learning how to prevent meningitis from spreading, you should wash your hands vigorously. The bacteria and viruses that cause meningitis can get into your mouth and on your hands. In order to prevent meningitis from spreading, according to a study , you should wash your hands vigorously, especially after changing a diaper, using the bathroom, coughing or blowing your nose. You should use soapy water to wash both the backs and fronts of your hands as well as each finger. Then, you rub your hands together for about 20 seconds, rinse and then dry them using a clean towel. Also, you can use hand sanitizers for the same effects. If you have close contact with somebody who has bacterial meningitis, you should go to see a doctor right away. The doctor can give you antibiotics to prevent you from developing meningitis. Although these antibiotics will not help prevent viral meningitis, you should see a doctor and then ask about your options. Actually, this is known as one of the best ways on how to prevent meningitis in newborns, babies, and adults that you should not look down. If you are pregnant, you should take care with foods. You can reduce your risk of developing listeriosis by cooking meat such as deli meat and hot dogs. Cook all meats to 74 °C before eating them. Also, you should avoid eating cheeses that are made from unpasteurized milk. Instead, you should choose cheeses that are made from pasteurized milk. You can utilize a sanitizing agent in order to treat kitchen counters, work surfaces as well as other surfaces. This method can help reduce the risks of getting some other infection that causes meningitis. Clean these surfaces once or twice a week to reduce the development of harmful bacteria. Use a soft surface cleaner when cleaning fabric cushions, mattresses as well as other soft surfaces. Fungal spores can contaminate drugs, hence entering the person’s body and causing meningitis. Heroin can be prone to fungal contamination, and in case you smoke contaminated heroin, you may have higher risk of fungal meningitis. If you are a drug addict, ask your doctor for help. They can give you prescribe medication or rehabilitation program in order to help you quit. This is another great way on how to prevent meningitis in adults that you should try out! Not getting enough sleep can negatively affect your immunity, making you more vulnerable to getting meningitis. Therefore, you should aim at getting 8 hours of restful sleep each night in order to prevent meningitis. There is a temperature array in the body while having meningitis. When taking neutral bath, the blood will properly redistribute in the body, hence reducing the discomfort and inflammation in the brain as well as spinal cord. 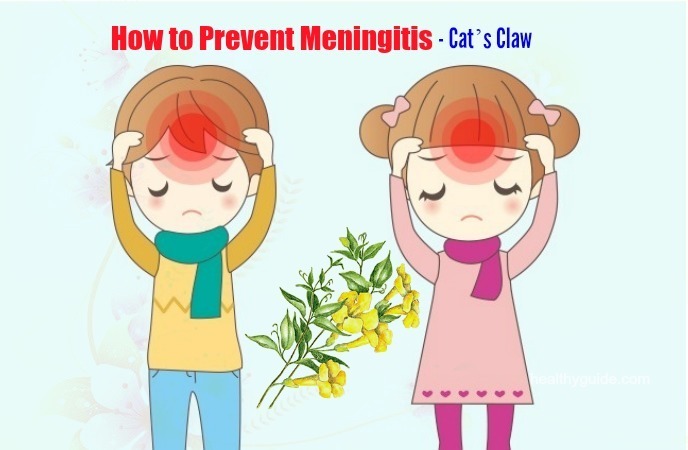 Actually, this method can help in reducing the symptoms of meningitis. It is advisable to take a neutral bath before your bedtime. Take a neutral bath for about 25 minutes, and apply a wet and cold cloth to your forehead and head before taking neutral bath. Fever is one of the meningitis symptoms and high fever can inhibit the healing process. We all know that fever is a signal that the body is fighting against infections, yet high fever is dangerous. To reduce fever, you should use ice packs in order to control your fever and give chance to the immunity to fight against the infection and inflammation. 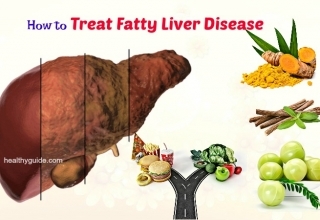 Diet plays a vital part in treating any disease, repairing the damaged tissues and organs and providing the body with required mineral and nutrients. 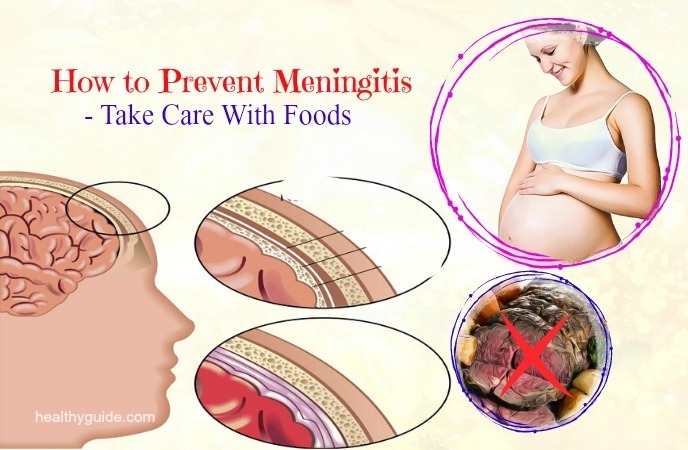 In the initial stages of meningitis, you should eat less food because it will restrict the toxin removal. When you start recovering from the meningitis, include fresh vegetables and fruits in your diet plan in order to speed up the recovery. One of the best fruits you should eat to cure meningitis is pineapple. Not eating enough nutrients can lead to a weakened immune system. So, if you lack nutrients, you should consider taking supplements. Vitamins A, C, E and D: They are effective in maintaining good health and reducing the inflammation around the spinal cord and brain. B-complex vitamins: They support the immunity and the nervous system, making it more difficult for meningitis to develop. Fish oils and fatty acids: They help reduce inflammation and improve the immune system. This may sound strange when it comes to learning how to prevent meningitis in newborns that you should give it a try! The roots of goldenseal have medicinal properties. It contains antifungal and antibacterial properties that are used to cure the symptoms of meningitis. The combination of goldenseal and Echinacea helps in improving the immunity to fight against infections. When you suffer from meningitis, your internal parts, especially the adjoining areas and the tongue, will become dehydrated and dry. To deal with this, you must drink plenty of liquids. Also, you can consume fruit juices that help kill off germs in the body and simultaneously boost the production of saliva in the mouth. According to a study about ginseng and viral infection , ginseng is a home remedy for meningitis. Studies found that the active ingredient found in ginseng is ginsenosides, which works on your affected membrane and reduces the infection. 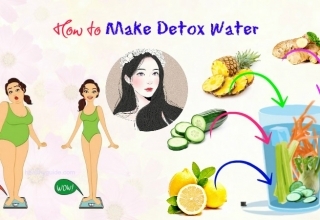 Addition to this, ginseng also helps in boosting the healing process. To use ginseng for curing meningitis, you can consume ginseng directly or boil ginseng in tea. Garlic is known as one of the best ways on how to prevent meningitis in newborns, babies, and adults thanks to its antiviral and antibacterial properties. Studies found that garlic helps in treating the symptoms of cryptococcal meningitis. The compound called alliin found in garlic contains antibiotic properties. Therefore, garlic also helps improve the immunity by restoring antibody responses. To cure meningitis, you can take 3-4 garlic cloves per day. 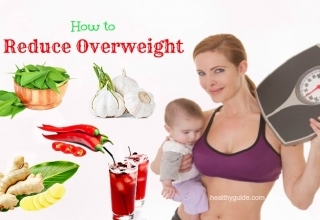 Also, you can prepare garlic juice and drink it with any vegetable or fruit juice. However, you should avoid consuming raw garlic or taking its supplements if you are pregnant or breastfeeding. Chlorella is high in chlorophyll content. Studies found that there are 20 minerals and vitamins found in chlorophyll, which aids to cure meningitis. These nutrients can easily be absorbed by your digestive system, helping increase the RBC count in the body and boost the recovery from meningitis. 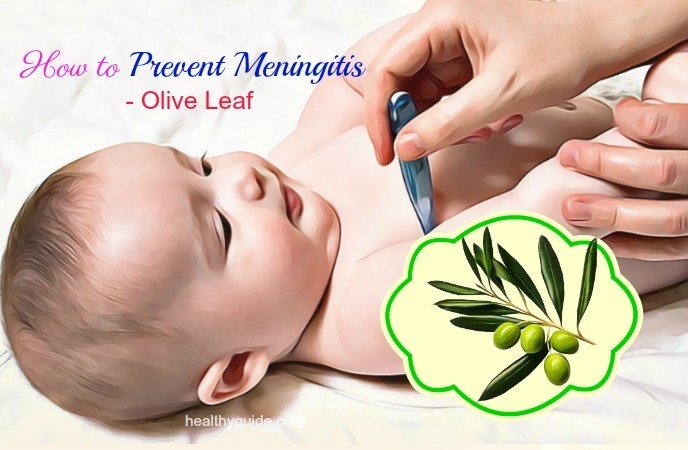 If you want to discover other effective ways on how to prevent meningitis in newborns, babies and adults, you should continue to read the rest of this interesting article and then try to apply any of these natural remedies as soon as possible. This is another great way on how to prevent meningitis in babies that you should know and then try to apply for good. This oil can be used to eliminate meningitis because its healthy fatty acids can help the body absorb nutrients, and improve the body’s metabolism. Besides, it also contains antiviral, antibacterial, and antimicrobial properties, making coconut oil a health booster. Soybean can be used to improve your immunity and boost the healing process. 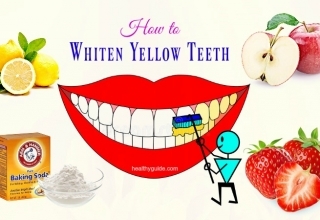 You can try mixing some honey with soybean milk and then drink it before your bedtime. 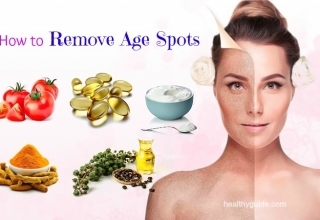 Use this remedy for about 3-4 months for the best results. This ingredient contains medicinal properties, which help improve the immunity and simultaneously reduce the inflammation caused due to meningitis. Reishi mushroom also contains blood thinning properties that can reduce your blood pressure. So, before using Reishi mushroom as a home remedy for meningitis, you should consult your doctor. This ancient herb can be used to treat meningitis  thanks to its anti-inflammatory compounds, which help improve the immune system and boost the healing process. The recommended dosage of cat’s claw daily is 20mg for 2-3 times per day. However, you should consult a doctor before using this herb to cure meningitis. This herb contains a powerful compound called hyperforin, which has antibacterial and antiviral properties. This herb is effective in preventing against bacteria causing meningitis. Actually, this is known as one of the most effective ways on how to prevent meningitis in adults that you should not look down, yet try to apply for good. 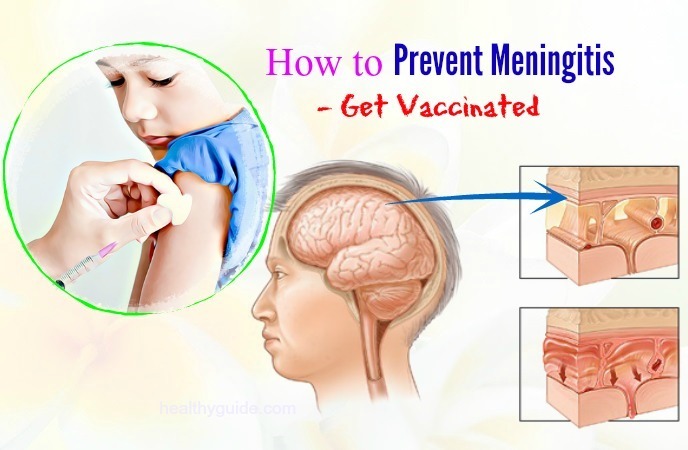 This is the last yet effective way on how to prevent meningitis in adults that we want to mention in this article and want all of my readers, especially those who are at higher risks of getting meningitis to apply for good. Astraglus herb can be used to improve the immunity and simultaneously reduce the meningitis symptoms. To cure meningitis symptoms, you can use the Astralgus root extract directly or use it to make tea. 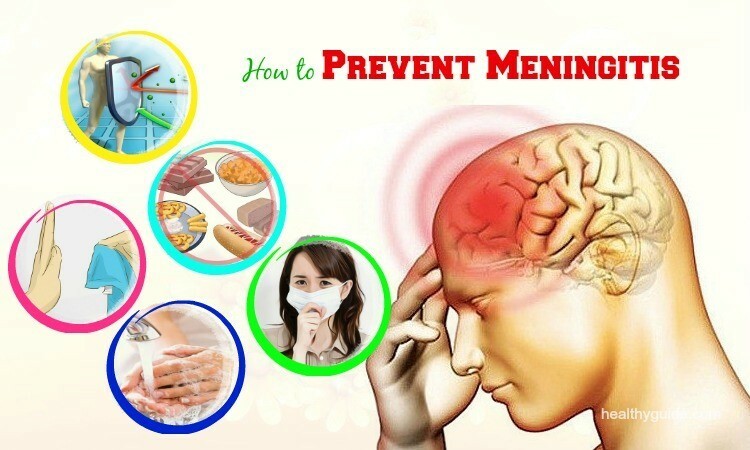 After reading this interesting article, we hope that you can find some of the home remedies that can help you prevent meningitis naturally at home. 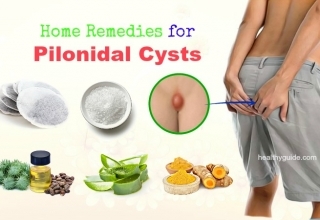 Actually, all of these methods have been reported to reduce the risk of getting meningitis; therefore, you should consider applying any of these home remedies at home for good. Also, if you know other effective ways on how to prevent meningitis from spreading, you remember to share them with other readers by leaving your comments in the comment section below.